What are the best styles for different body types? Can all body types dress trendy? It’s a proven fact that ALL body types can dress trendy and current. That being said, some styles look best on certain body types, while others work well for everyone. Also, not all trends are created equal, nor should you feel the need to buy a trend just because it’s everywhere. The key is figuring out what your body type is and then finding what flatters you, while still expressing your personality. Body types are like people in that each one is unique, however, there are a handful that can help you get started with determining your type. This article does a great job of explaining the different body types and what to buy for each. 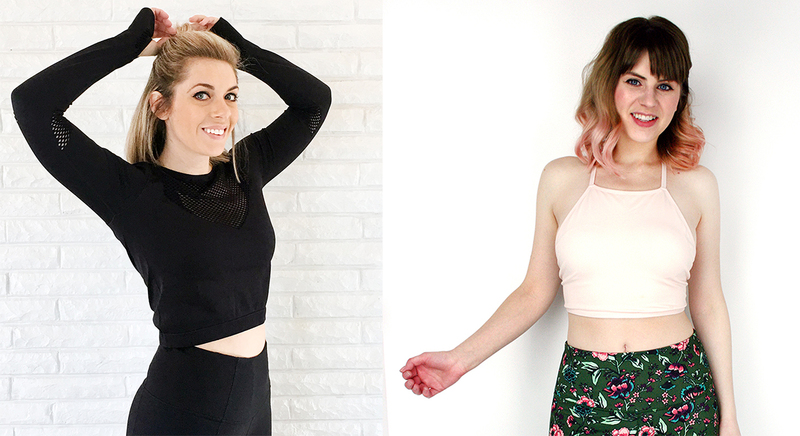 For us, we both have very different body types, however, we have a few “universal” rules that we stick to when getting dressed. For starters, we try to keep everything balanced. For example, if you’re wearing an item that has a lot of bulk, it’s a great idea to add some height by wearing a heel, or giving the illusion of an elongated leg, if you haven’t already been genetically blessed with those. Jodi is on the short side (shocker we know, since her husband’s photography skills make it look like she is an Amazon ;) ), so she likes to elongate her legs by keeping a clean line from the hip down. For example, she might wear a long wide leg trouser with a heel, or black skinny jeans with a simple monochrome heel. We also like to accentuate the waist whenever possible. This is something ALL body types can do because everyone has a waist! For us, fit and flare dresses, belted high waisted jeans with cropped tops, and jackets that nip us in at the waist are a must! We LOVE vintage shopping! Jodi talked all about her history of vintage/ thrift store shopping here and showcased a caftan that she had since high school. Obviously, vintage and thrift stores are perfect if you’re looking for specific pieces or retro/vintage items. However, thrift stores are also a great place to find classic pieces that stand the test of time. Classic style is just what it sounds like, it will stand the test of time and never go out of style. 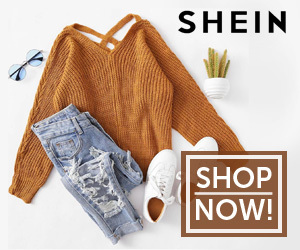 So, when shopping in these stores, be sure to look for items like classic cut blazers and jackets (streamlined with no extra frills), cardigans, button up shirts, little black dresses in classic cuts (again, no frills, wrap dresses and fit and flare dresses, or button up shirt dresses are perfect), straight leg or bootcut pants and jeans, etc. A lot of people also donate to thrift stores once a year, or more frequently, so you will also have a good chance of finding newer pieces if you visit your local shop on a regular basis. We know a lot of people who find great pieces all the time at thrift stores! 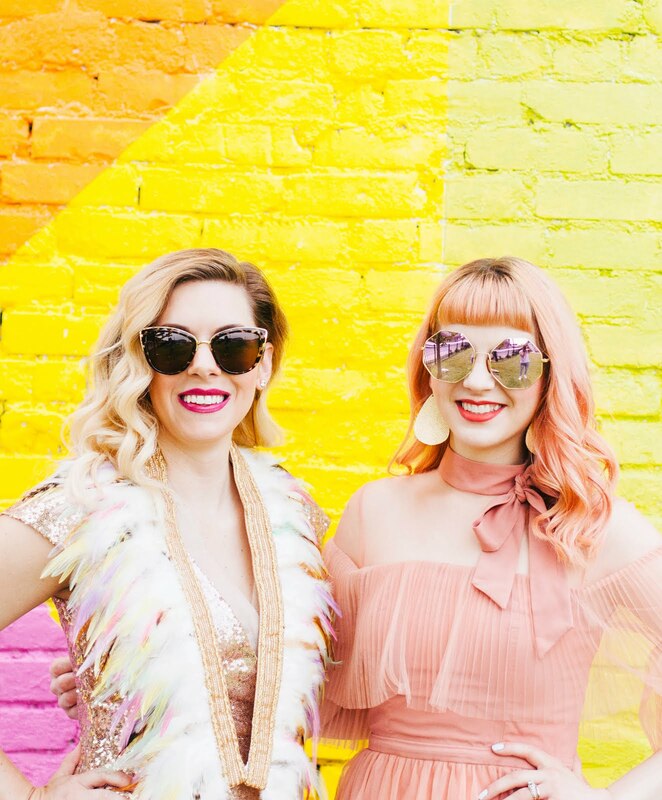 As for vintage stores, be sure to keep an eye out for retro pieces that are currently trending like berets, ruffle sleeves and graphic black and white patterns. See the vintage top Molly found below that fits in with current trends that have circled back around! How can I even think about my spring wardrobe when it's still so cold out? And what's the best way to dress for the extreme temperature ranges we're experiencing? That's a great question and we totally feel you with this crazy midwestern weather! I can't remember where I heard it, but there's a saying that when you feel sick or not 100%, putting more effort into your outfit can help elevate your mood. In these cold days of spring when we're all a little off, wearing bright and fun colors can really help perk you up. Grabbing sweaters in pretty pastels and bright colors and scarves that are springy and floral can both keep you warm and look seasonally on point. As for days with big temperature fluctuations, layering is going to be your best friend! If it's really chilly in the morning, a light weight sweater layered with a fitted blazer is perfect for keeping warm without a heavy winter coat. There are also a ton of light jackets available that are a must for this time of year, especially for the random rainstorms that seem to pop up unannounced. Speaking of rainstorms, low cut rain boots will help keep your feet dry while still looking stylish and oh so springy! 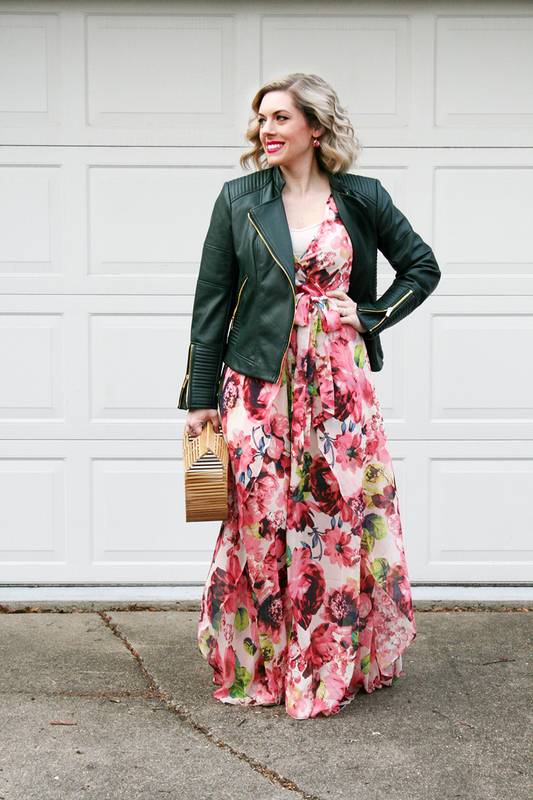 See how Jodi layered a floral dress to make a super springy but warm look below as well as some other great options! Can you mix brown and black/blue? It used to be a huge don't, but is it still? Great news, it is no longer a don't! 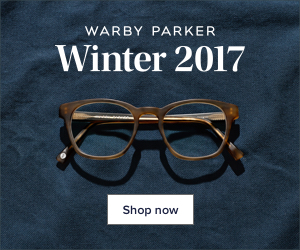 Maybe it's the rise in black jeans, or people just wanting to rebel, but you can now mix brown and black or blue and black, or any combination just as easily as you can now wear white shoes after Labor Day. A simple way to ease into this trend is with basic brown shoes that are almost neutral and black jeans. You can also start by mixing a lighter shade of brown, like camel, with black. Once you see how well the combo works, we think you'll be hooked. There are also lots of purses and shoes now that mix black and brown in one product. So, if you get a black shoe with a brown wooden sole, you're free to mix either black or brown into the ensemble, since they're both already in there! As for mixing black and blue, that is one of our favorite color combos and there's no shortage of clothing and accessories that mix these two colors together! Below is a way that Jodi styled black and blue recently! 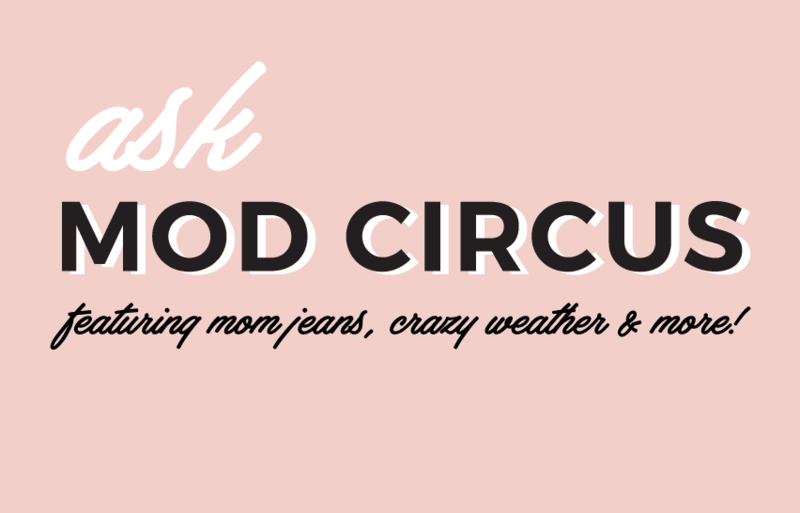 Can moms wear mom jeans? OF COURSE THEY CAN! Moms can do anything they want! ;) Seriously though, we’re seeing a rise in high waisted and “mom” style jeans on blogs and on the runway. If you're not familiar with the term, "mom jeans, " here's a great breakdown how they differ from "boyfriend jeans" and "girlfriend jeans." They typically have a high waist, making your bum look longer and flatter with a relaxed zipper and often feature destroyed features and a cropped fit. The key is finding a pair that flatters your body type, and pairing it with a top that balances out the outfit. For example, a pair of dark wash mom jeans with a tucked in striped tee and a blazer thrown over the top is a super classic and put together look. Want to know our secret ingredient to high waisted jeans? A great belt! We find that a belt with medium thickness and a simple front is the key to looking put together in your mom jeans. Here's another article about some great ideas to style them! 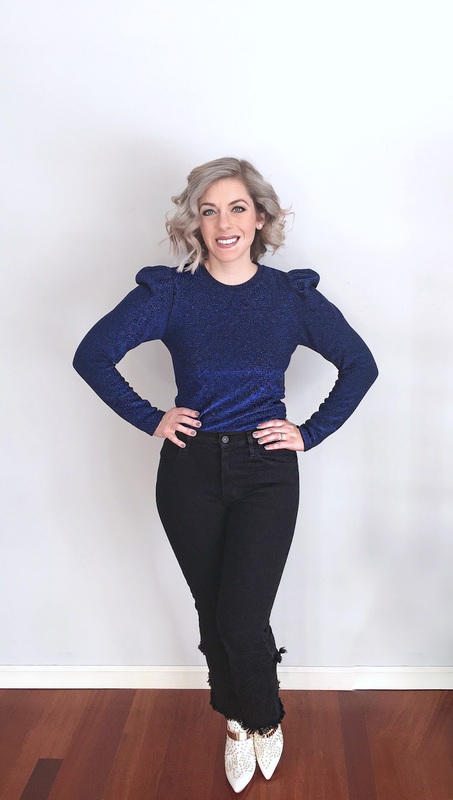 Below are some of our favorite cuts of mom jeans, but we especially love those with embellishments so the look is elevated a little or fancier if you're worried about them looking too casual, like Molly's styling them below.